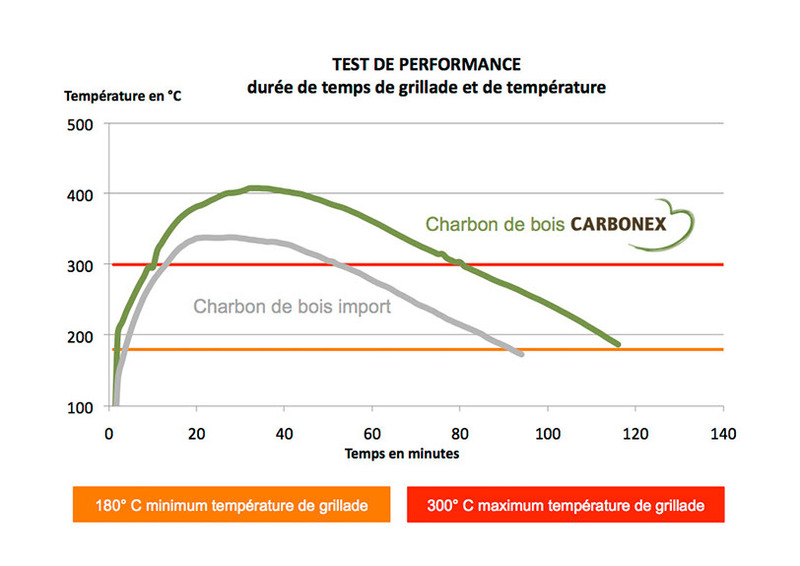 Carbonex in Gye-sur-Seine in Aube, Champagne-Ardenne, France uses locally sourced wood and modern wood processing and pyrolysis equipment to make high quality lump charcoal and renewable energy. 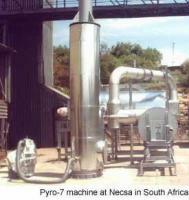 They started 20 years ago, with charcoal making, but in 2012 installed a newly designed, much more efficient cogeneration pyrolizer that consumes fewer resources, creates great charcoal and generates energy for the grid. They use locally sourced wood, and in 2013 they received the National Stars & Métiers 2013 Prize for Global Strategic Innovation. Two billion people around the world use wood for household energy needs. This contributes significantly to the world's deforestation activities as well as increasing the risk of droughts and desertification. In an attempt to reduce deforestation, Pro-Natura has developed Green-Charcoal. 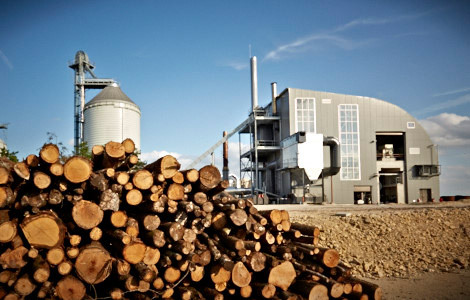 This technological innovation, using agricultural residues and unused biomass, produces an environmentally friendly and economically competitive alternative to wood and charcoal. It has been awarded the 1st Prize 2002 of the ALTRAN Foundation for technological innovation. Carbon sequestration is another means of mitigating glbal warming. Reforestation and agroforestry practices allow the excess of carbon dioxide in the atmosphere to be stored in trees and in soil (in the form of organic matter). The consequent revitalization of the soil also improves agricultural productivity. In this field Pro-Natura collaborates with Eco-Carbone. 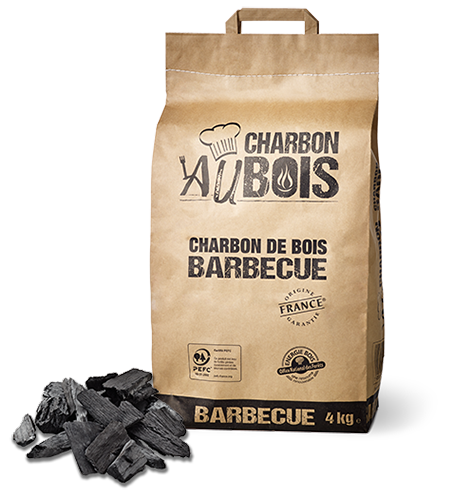 charcoal made from wood, at half the cost. It represents a freeing up from the constraints of scarcity, distance and cost of available fuels in Africa. more than 4 tonnes of green charcoal a day. See Pronatura International web page for documents and links.